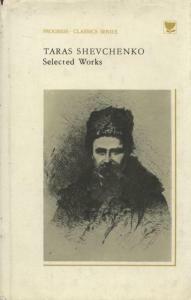 Опис: Shevchenko T. Selected Works Poetry and Prose. - Moscow: Progress, 1980. - 533p.